Each Granite and Quartz worktop supplied by Stone Culture is unique in that it is fabricated to your bespoke requirement and as such needs an accurate template. We have put together a guide on how to prepare for a granite template to help ensure that your worktop template goes as smoothly as possible. The template stage is where you can specify any finer details such as finishes, corners, edging and placement of joints. Be prepared with your list of questions and discuss these with your template team. First step is to ensure you, or a designated representative who can confirm all design details is on site throughout the template process. Taking an accurate granite or quartz worktop template normally takes between 1 – 2 hours from the time of arrival. 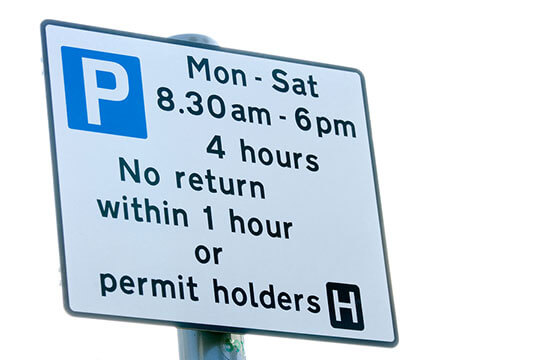 Take into consideration that the template team will need adequate parking on site, if parking permits are required ensure these are obtained prior to their arrival. 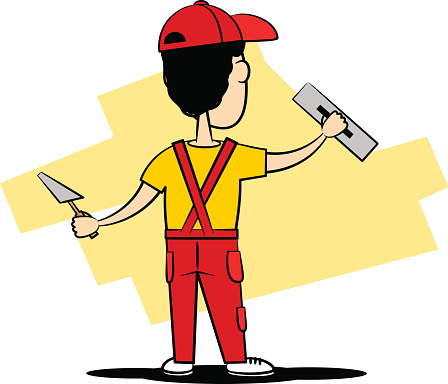 For an accurate template we would recommend all plastering work is completed prior to the template. Remember, finishes such as splashbacks and tiling should be completed after your granite worktop installation is complete. However the surface where the worktop meets the wall should be plastered smooth prior to template and installation. 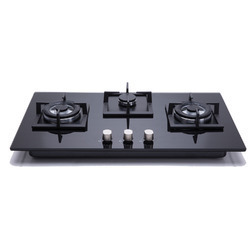 Ensure items such as sinks, hobs and any other related items that attach to the worktop including taps and pop-up sockets are on site before the template date. 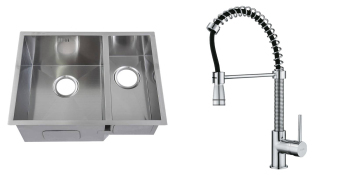 If you have a Belfast sink and integrated appliances these should also be in place prior to the template. Next, you need to ensure all base units/cabinets are secured to each other and fixed securely to the wall prior to the template. All carcases need to be level to ensure for an accurate template. 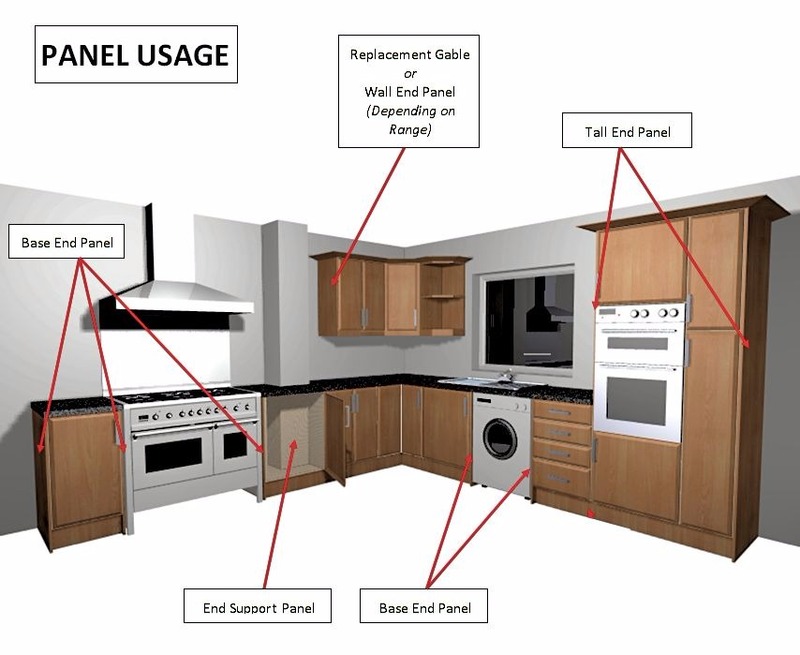 Commonly overlooked are end panels, these must also be fitted in place prior to the template to avoid any miscalculations which cannot be rectified later. Appliances that sit side-by-side should have an end panel support in between, this will help with adequately supporting your new granite or quartz worktops. Remember, If you have temporary worktops in place then be sure to remove them prior to the template. Unsupported areas will require some battens fixing to the wall. 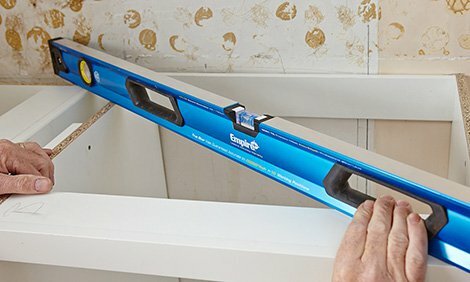 Wall battens will usually be required where there is no front or back rail support over a span of 600mm. This is to help ensure your granite worktops are well supported after installation. 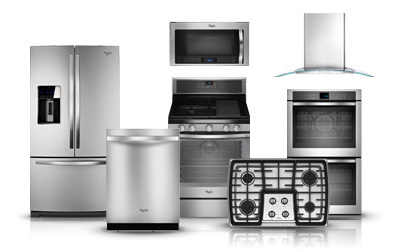 We would recommend all of your kitchen appliances such as cookers, ovens, fridges and washing machines to be fitted but left unplugged before the granite template takes place. If you are opting for granite or quartz splash backs then ensure wall units and extractors are securely fitted in place. Power socket fascias situated in the areas you wish to cover will need to be removed. 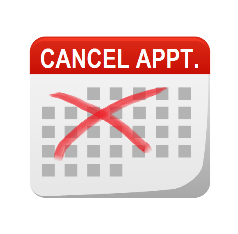 Finally, If you are aware you need to change the template date then make contact with your supplier immediately, cancellations made on the day of template can incur a cancellation fee. If you have any questions relating to your Granite or Quartz worktop template and site survey, please feel free to contact us on 0121 630 2251, or by email to info@stoneculture.co.uk. We hope you found this guide on how to prepare for a granite template helpful. Please feel free to leave us your feedback on this post. If you have ideas for future posts you feel may be useful to our readers please contact us here.